A pretty quiet day coming up tomorrow..thankfully! 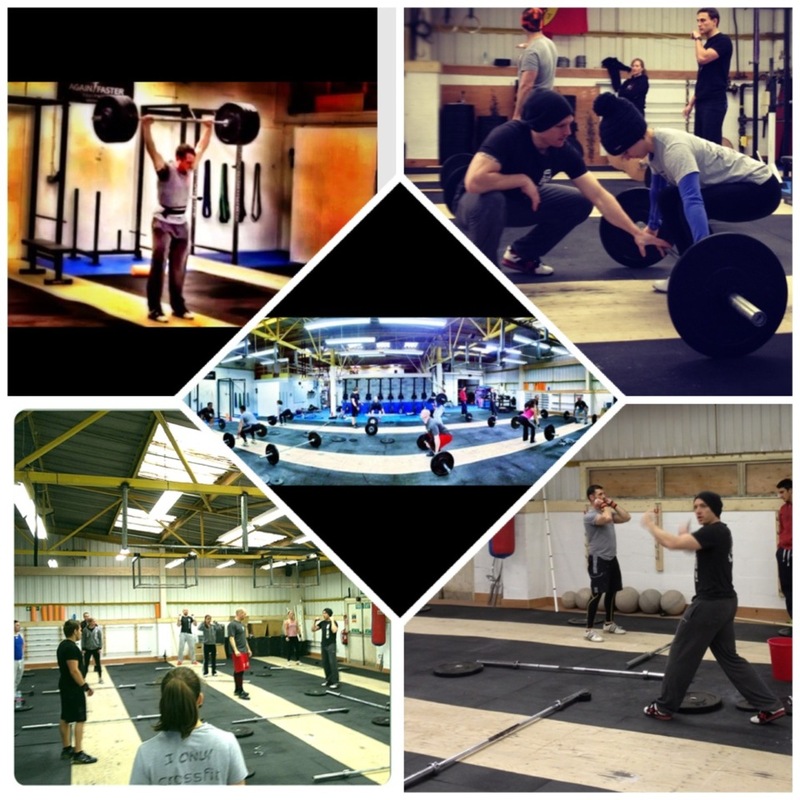 Really looking forward to the Lifting Workshop at Reebok CrossFIt Glevum on Saturday! Well, this morning was a case of Good New/Bad News. As usual, snatching was a little up and down. Miss 100, make 100. Miss 105, make 105, then 3 misses at 110. Then my jerk went walkabout… 140 flew off my shoulders twice, feeling really fast..only WAAAAY out in front. So my total stood at 105/132.5 – which left me quite annoyed, especially after nailing 146 on the weekend. That was the bad news…the good news was a front squat PB of 172.5×2, it moved pretty well. I probably could’ve ground out 175 but, as I’m linear progressing the squat right now, I simply chalked up a PB and left it at that. The total, on the other hand, stayed with me…nagging away at me…poking fun at the fact I kept missing what should’ve been a fairly comfortable lift. All with no misses! MUCH BETTER! I’ll sleep a little easier tonight! 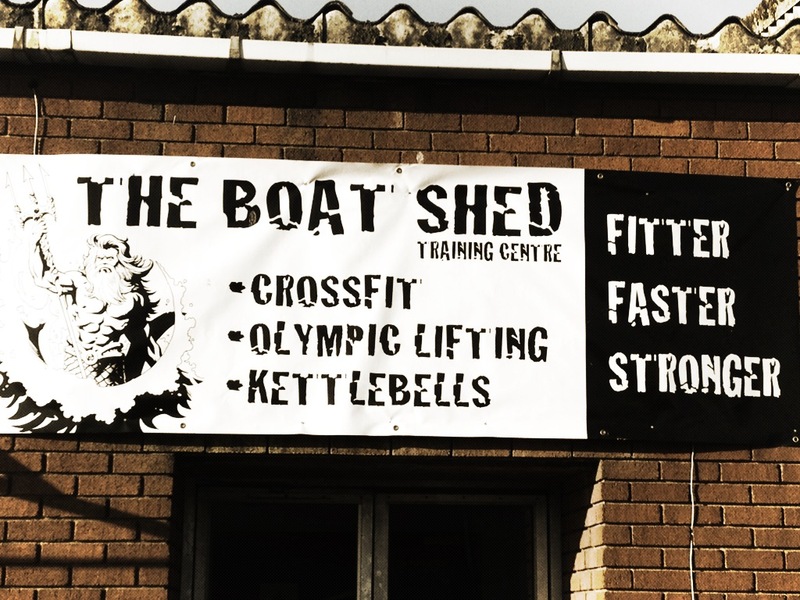 Saturday saw the launch of the Athletic Evolution Olympic Weightlifting Workshops at The BoatShed in Cardiff. The workshop was packed, and everyone seemed to get a lot out of the day – some even finished off with a few PB snatches…coach even managed to PB his C&J and total by 1kg! I’d like to say a big thank you to Pete and Mike at The Boat Shed for hosting the very first workshop, and to their members for making the day a great success and asking plenty of questions. We are now looking forward to the next one at Reebok CrossFit Glevum on April 20th. Giles Greenwood – a Commonwealth Gold medalist weightlifter, posted a drill on All Things Gym recently. I questioned the use of the drill and it lead to quite a lengthy debate! If you have the time, and are of a strong disposition, feel free to read the debate between Giles and Don MacCauley, on Giles’ website. ENJOY!